Dental implants offer an advanced alternative to dentures that can replace missing teeth with permanent results that look and feel natural. 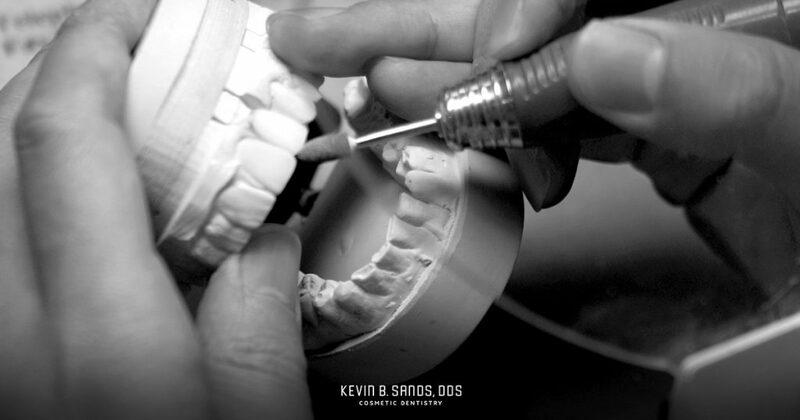 Dental implant restorations are custom-designed for the best possible fit. Among many other benefits of dental implants, they are able to restore both form and function to your teeth, making it easier for you to eat and speak properly. 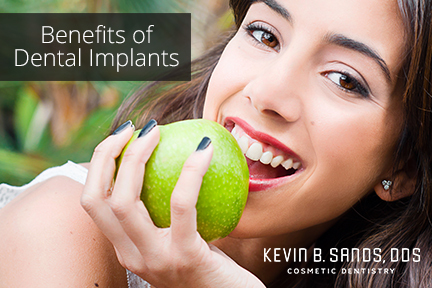 Our cosmetic dentist, Dr. Kevin Sands, can develop a suitable dental implant treatment plan according to your specific needs. 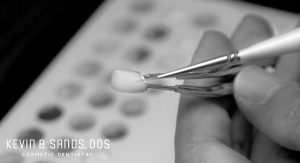 For dental implant procedures, you will undergo a comprehensive oral evaluation during your first consultation with Dr. Sands. 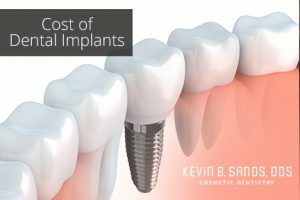 Ultimately, the total cost of the procedure will depend on the number of dental implants to meet your needs, your procedure’s complexity, and many other important factors. After your initial evaluation, Dr. Sands will be able to estimate the price of your overall dental implant treatment. We can also work with your insurance company to determine how much coverage may be offered for the procedure. One of our team members will be happy to assist you if you have questions. For your convenience, our practice provides a variety of payment options. To schedule a consultation with Dr. Kevin Sands, please contact our office today. For more information about dental implants, or to schedule a consultation with Dr. Sands to see if you are a candidate, contact our office today. Also, keep an eye on our blog for the second part in our series discussing the benefits of dental implants.